"If you think you are too small to make a difference, try sleeping in the room with a mosquito." From Eutin, Germany, Lena has lived, worked and studied across Europe, Japan, and the US. Lena holds an MBA from Temple University Fox School of Business in Tokyo and a BA from Steinbeis University in Berlin. In May 2015 she moved to Chicago from the San Francisco Bay Area and joined the DanceWorks Chicago board in December 2015. 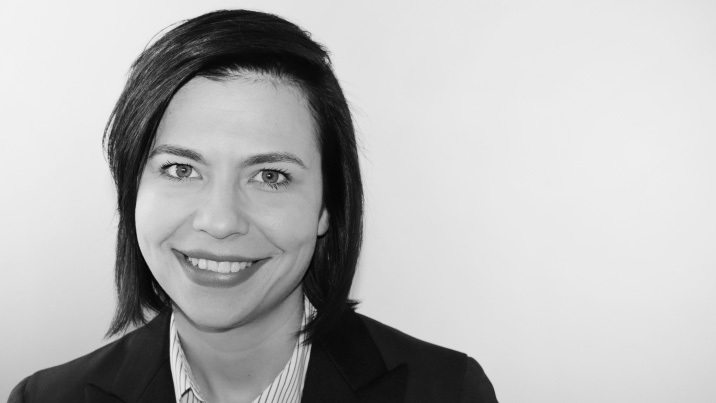 Lena offers more than 15+ years of international business experience in the areas of Operations, Corporate Finance, and Consulting and is a strong team player. Lena is a collaborative, relationship-oriented, and active mentor for talent, both personally and professionally. Lena is a strong believer that working with a mentor who is passionate about what they do is the most powerful way to learn having experienced herself the value of on the job training through Siemens apprenticeship program in Germany. Lena was drawn to DanceWorks Chicago’s mission that offers a unique opportunity to early career artists to help them grow and excel in their field.